The Organising Committee seeks to create a rewarding and high-level competitive experience at the 2016 Canadian Masters Championships. It is expected by all rowers that a National Championship will have a higher standard of competition. If insufficient entries are received for any one event the operating committee may combine age categories and apply a handicapping system to the actual finish times of the older sculler or crews using the grid below. 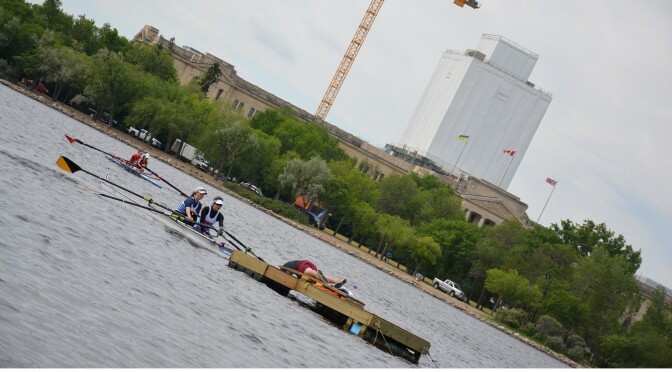 The expanded handicapping tables can be found at page 144 Rowing Canada Rules of Racing.